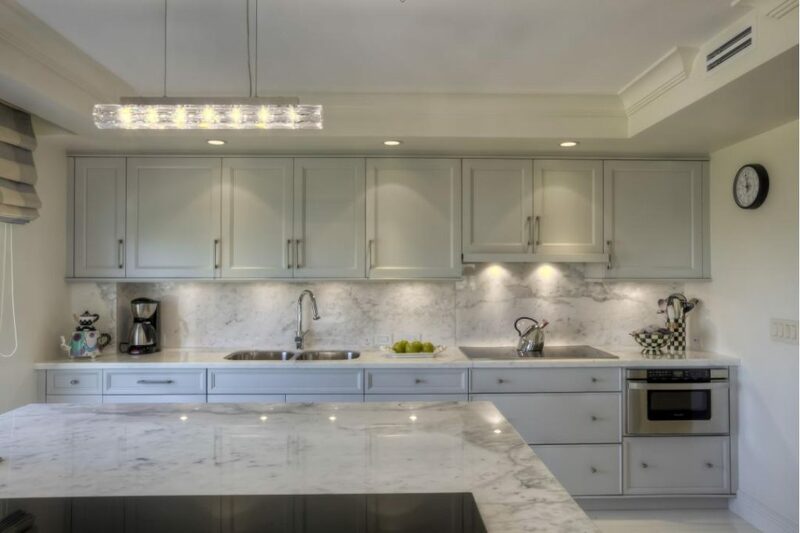 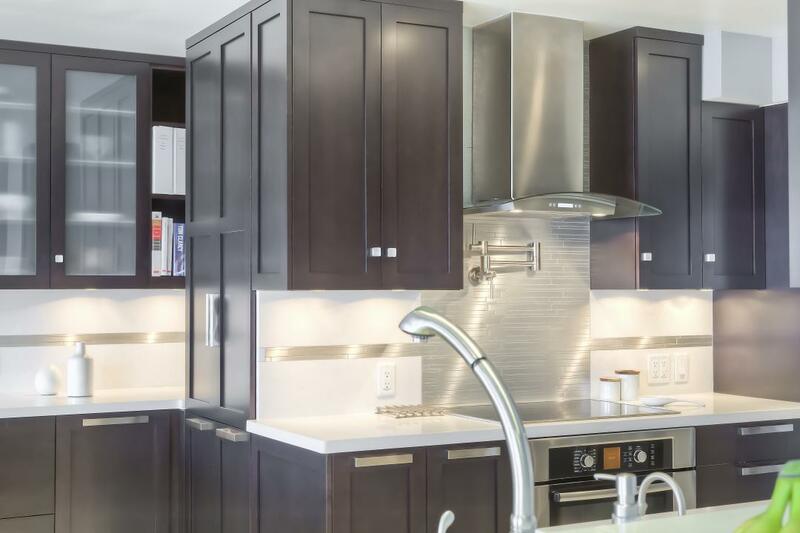 Elmwood Custom Cabinetry provides cabinets made of only the finest hardwoods that we use to create stunning kitchen and bath designs around Melbourne FL. 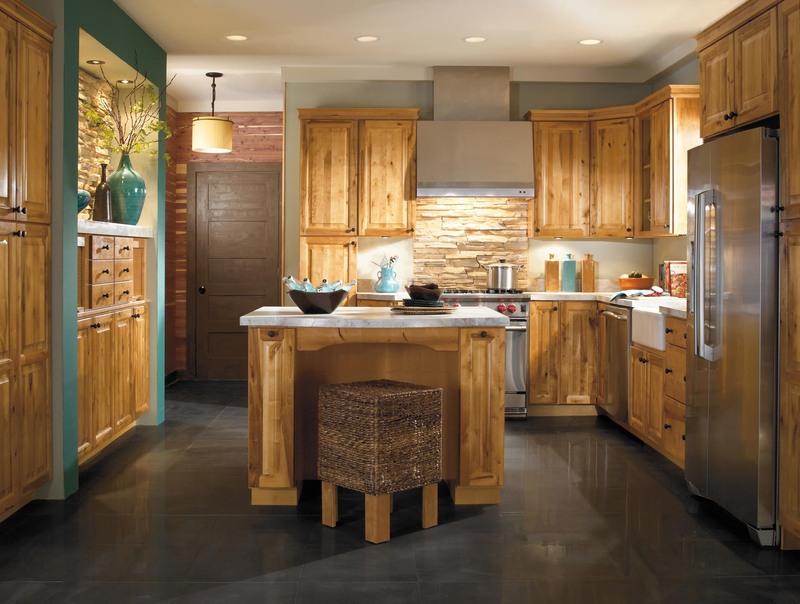 Hammond Kitchens & Bath in Melbourne Florida uses Elmwood's beautiful cabinetry to create any kitchen or bath that you can dream of for your Brevard County home. 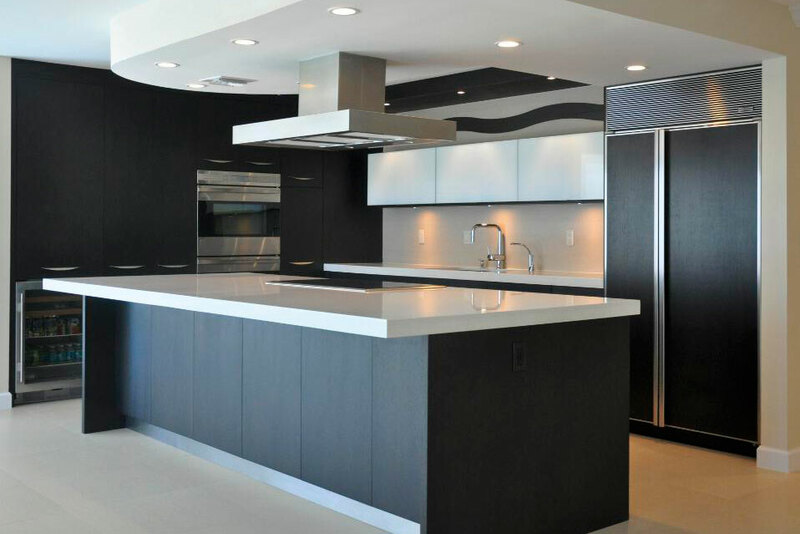 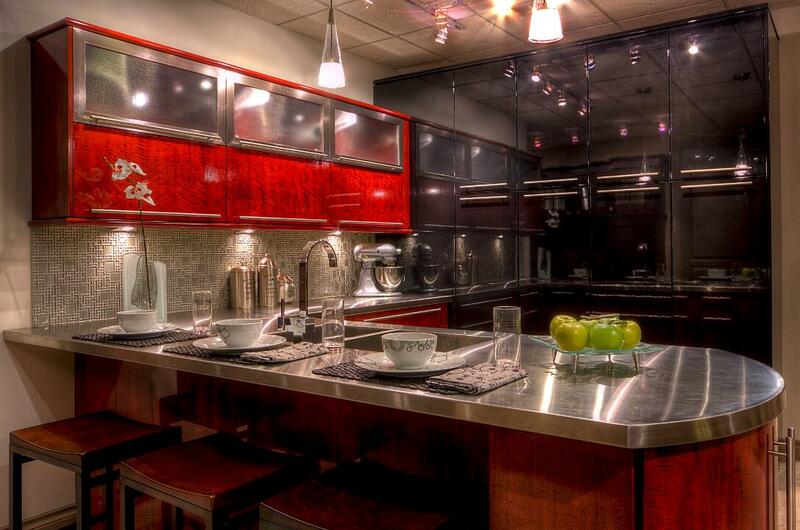 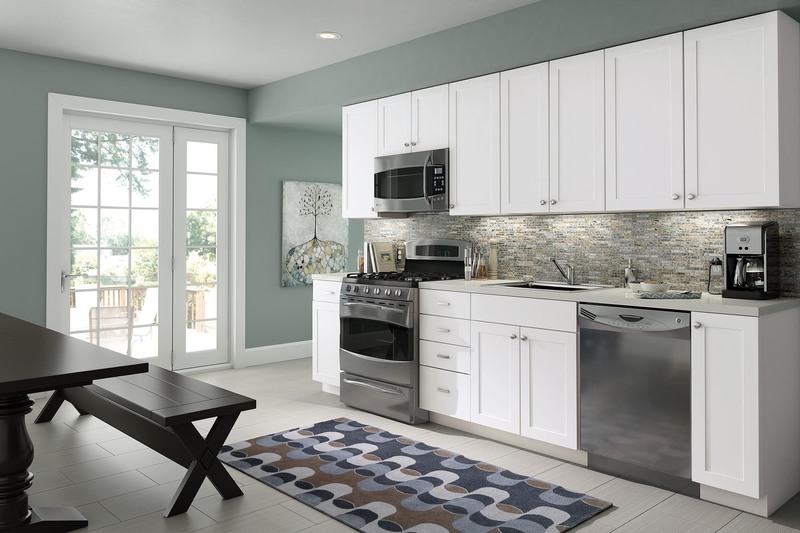 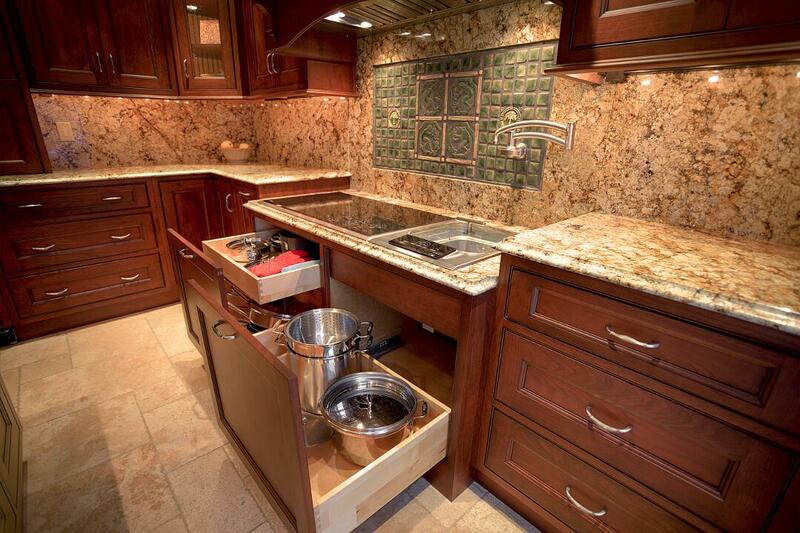 Their cabinets allow us to design any style you want be it traditional, contemporary, bold, modern, country, etc. 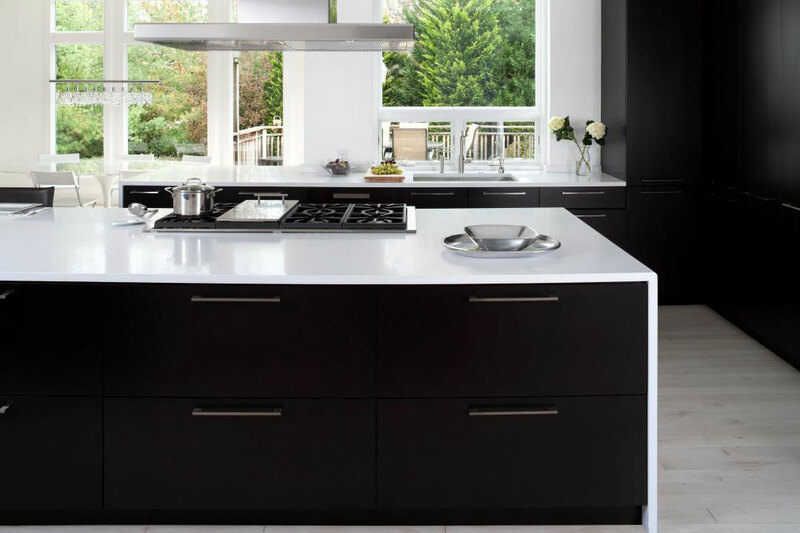 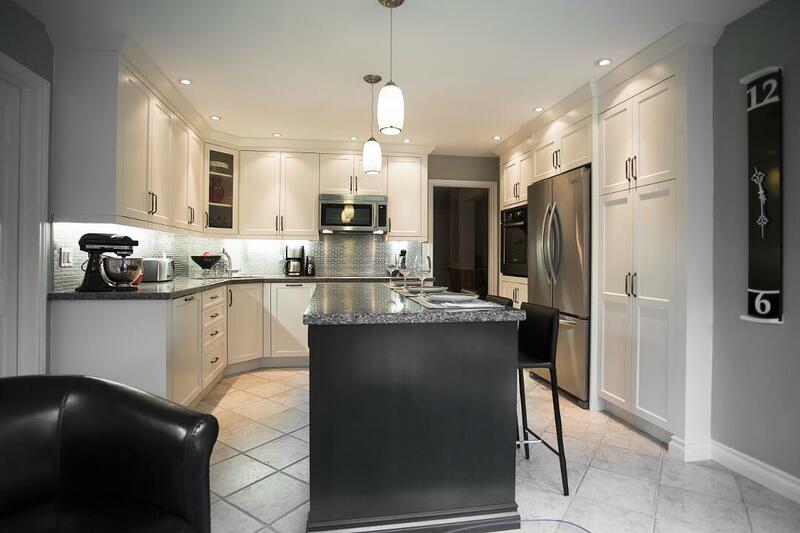 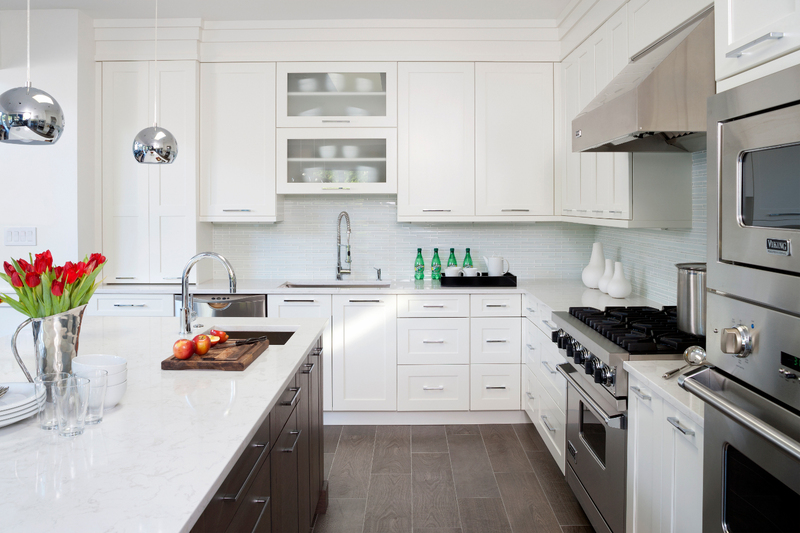 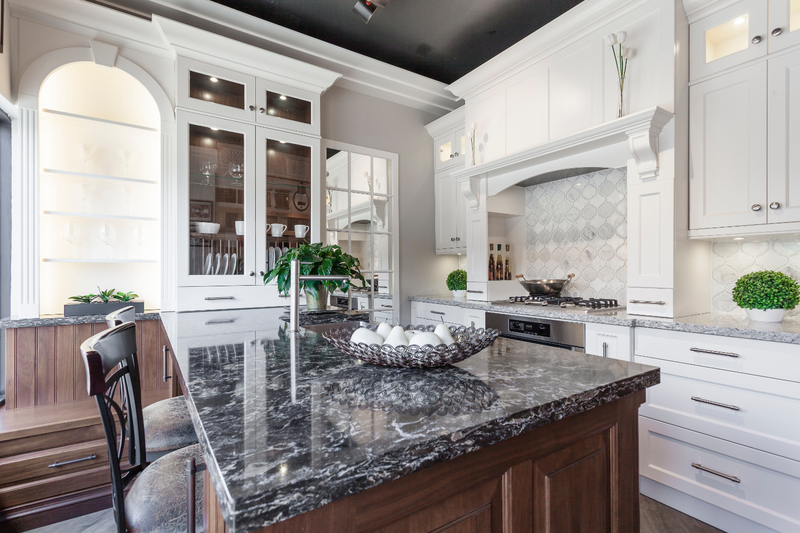 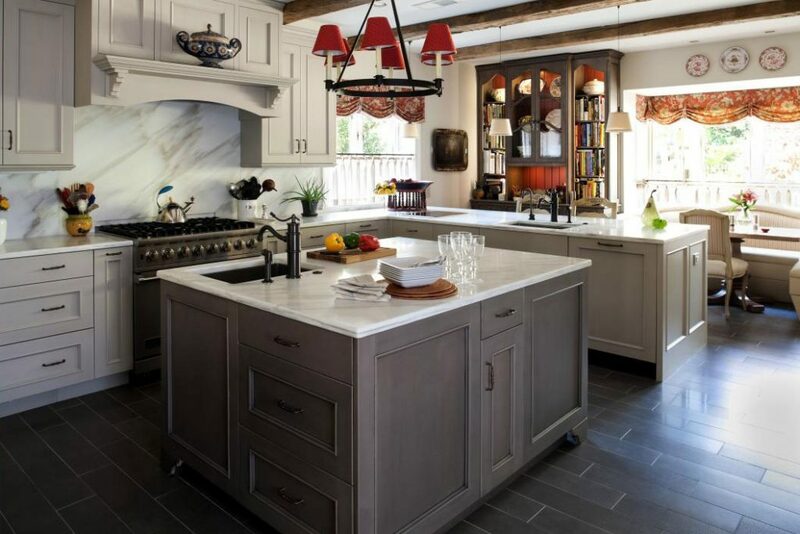 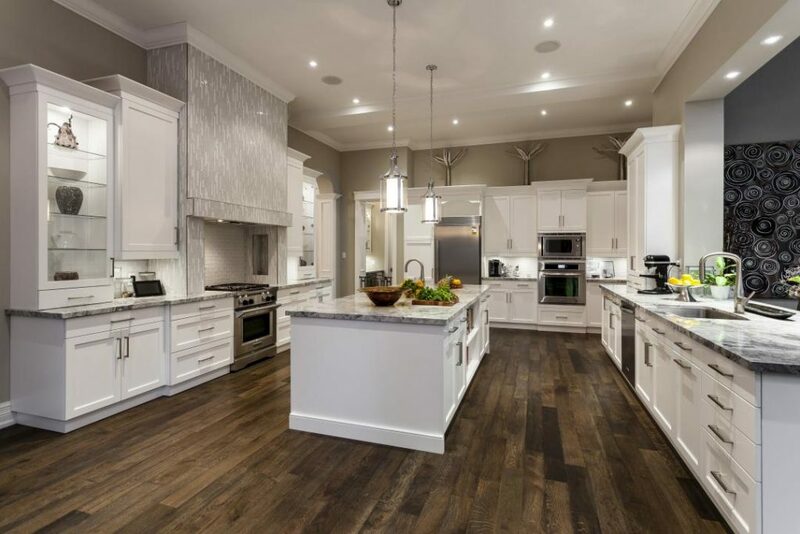 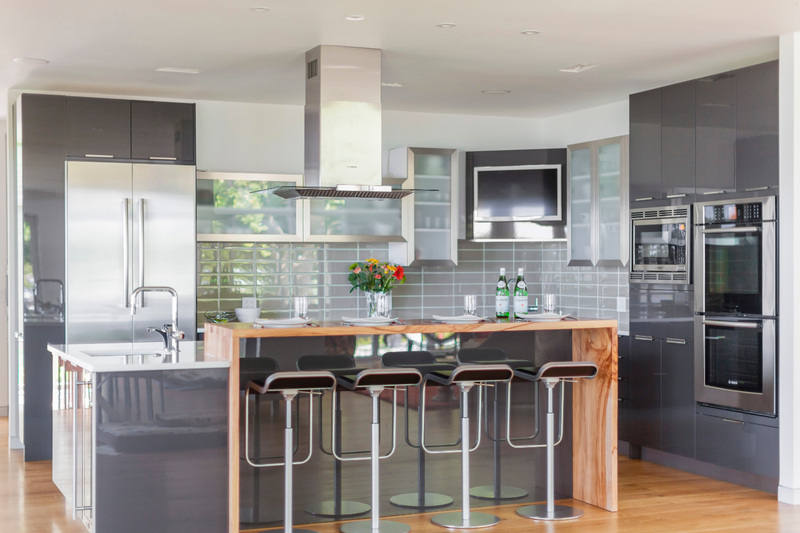 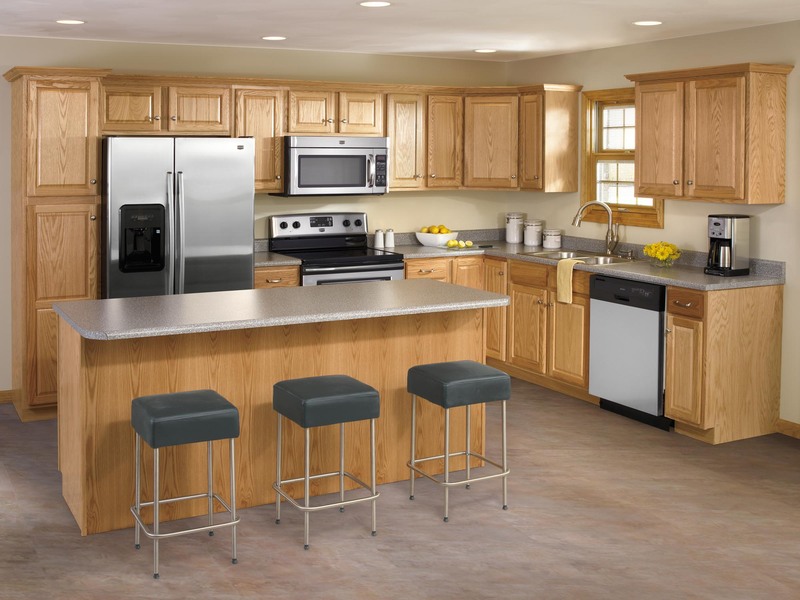 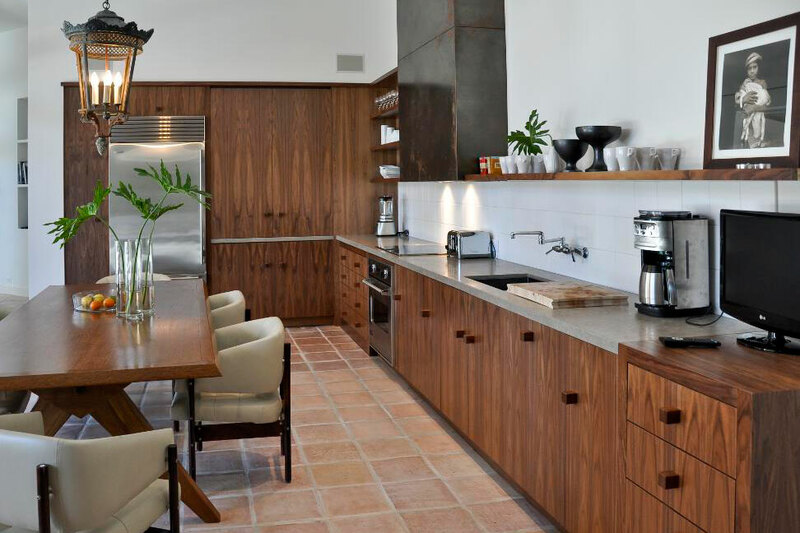 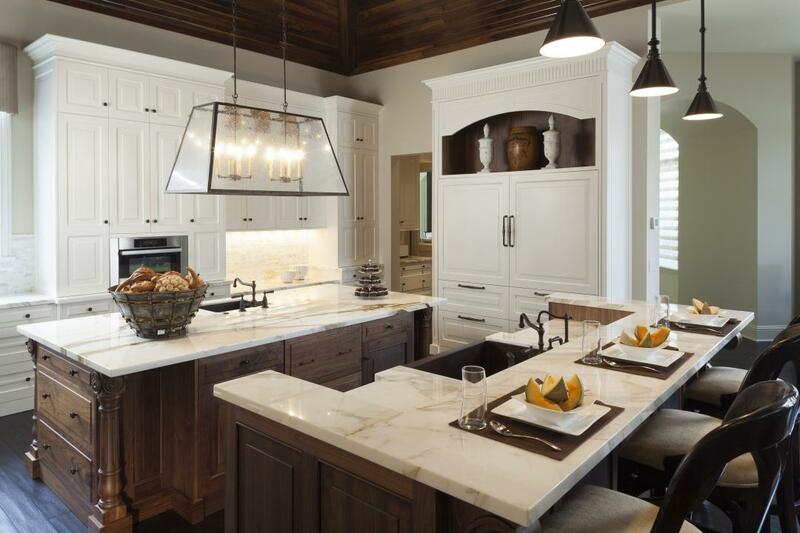 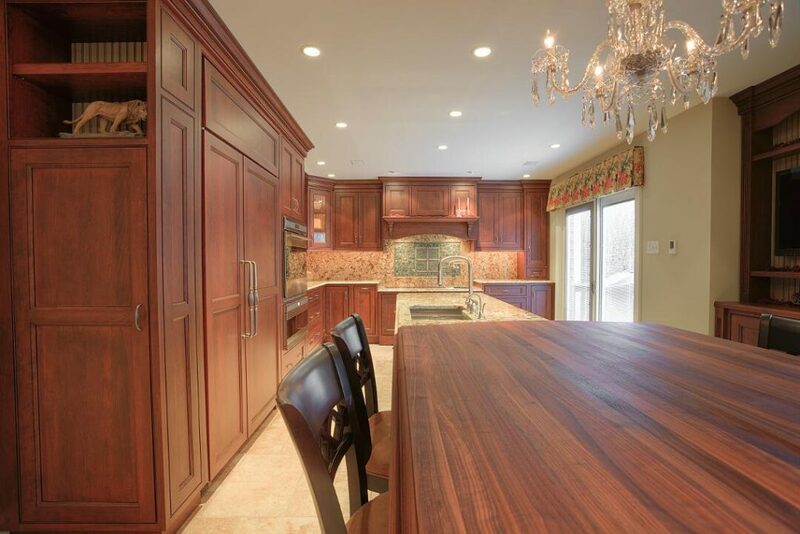 Elmwood Custom Cabinetry has been making quality custom cabinets since 1973. 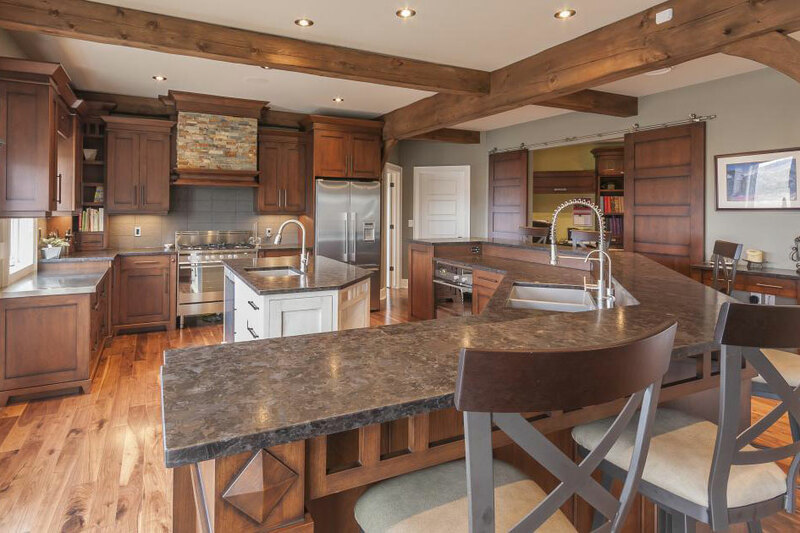 These many years of experience have earned Elmwood a solid reputation as a leader in the industry. 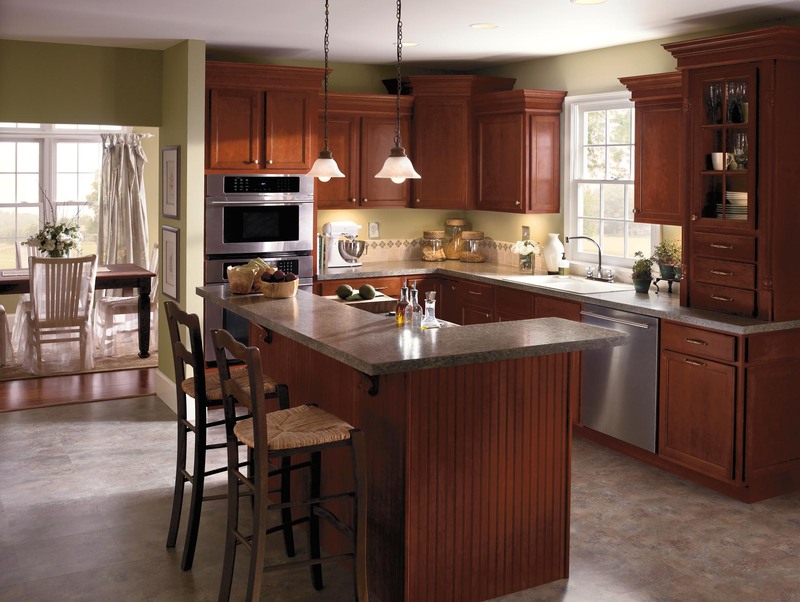 Their facility has grown exponentially over the years and today use some of the most technologically advanced woodworking equipment available.